Golden Key Cultural Center Inc. is based in in Mississauga, serving the Greater Toronto Area. We aim to provide creative education solution to help children and youth in developing leadership skills. 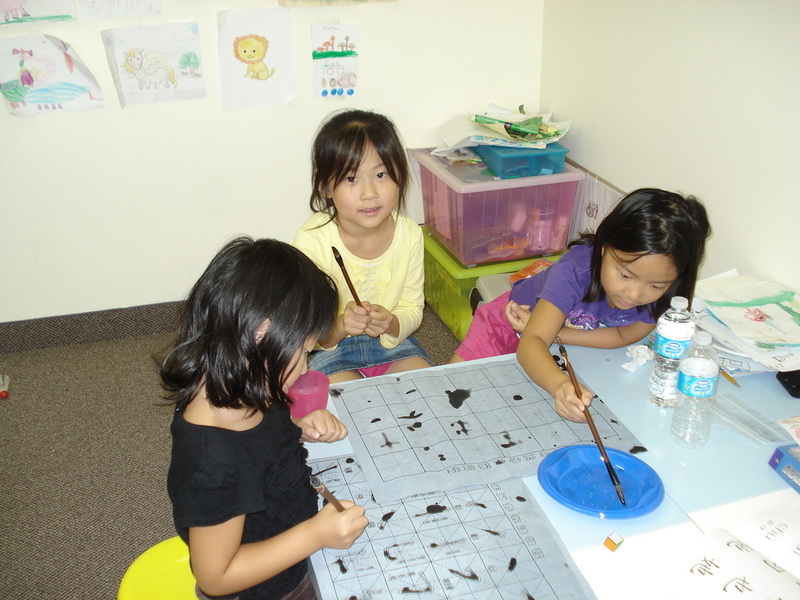 Golden Key also introduce traditional Asian cultures to North America, such as Go /Weiqi lessons and competitions, Chinese and Japanese language studies.